Foreclosure notice of default in Wisconsin– what is it? Help, I’m behind in my mortgage payments in Milwaukee! What is a Pre-Foreclosure in Milwaukee? 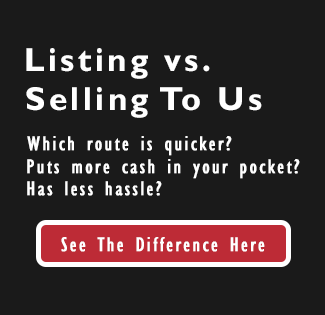 What do I need to do to sell my house in Milwaukee Wisconsin? Can I sell my Milwaukee house in foreclosure?